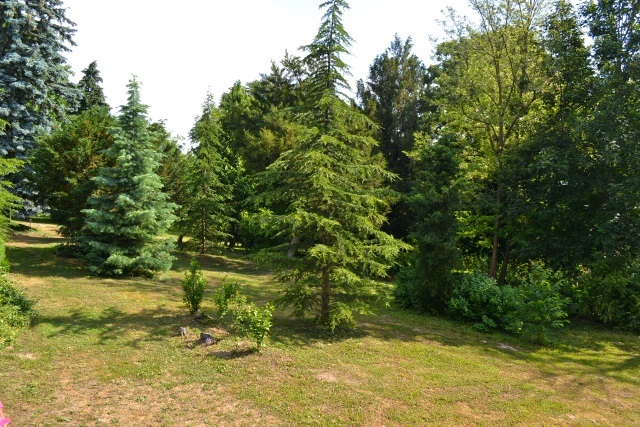 This unique property is for sale in Zalaapáti! 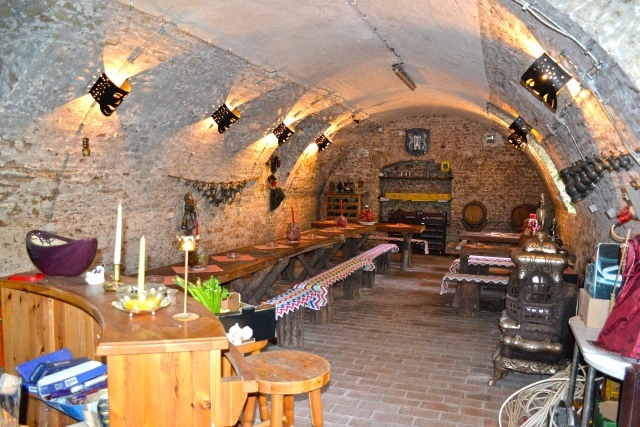 It is fully restaurated and renewed from 1994 to 1996! 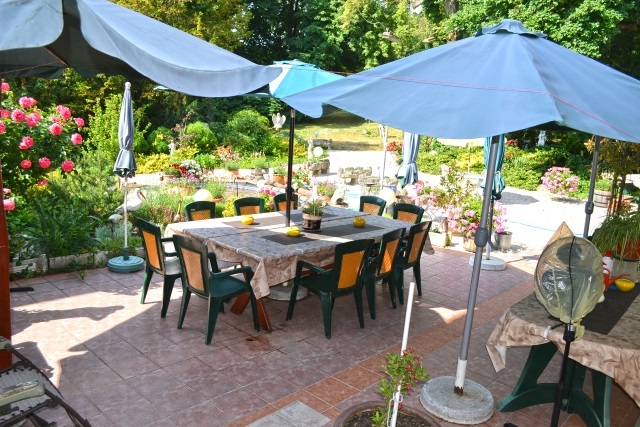 The main building has two storeys it is 811m2, to this property belong 3 guesthouses (2 wooden cottage with 1,5 rooms + kitchen + shower/WC + terrace and a brick cottage with 2 rooms + kitchen + shower/WC + terrace) The heating of the properties is tile-stove. The attic of the property can be built in! 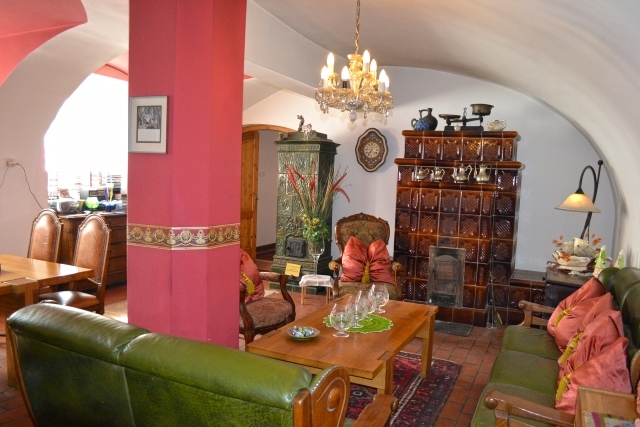 The property is for sale with antique furnitures and antique tile stoves (38 pc.) All of the stoves are working! One of the stoves is very special, only 2 peaces of it are there in the world! On the 4,7ha Land there are unique trees too, they are 200-400 years old! There are plenty of opportunities to leverage the property. Come and visit it, and make sure that it is a special offer for this price! 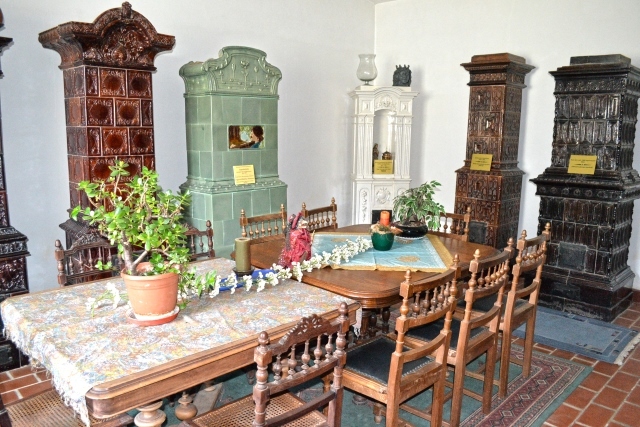 The price is including the antique furnitures and the 38 tile stoves too! 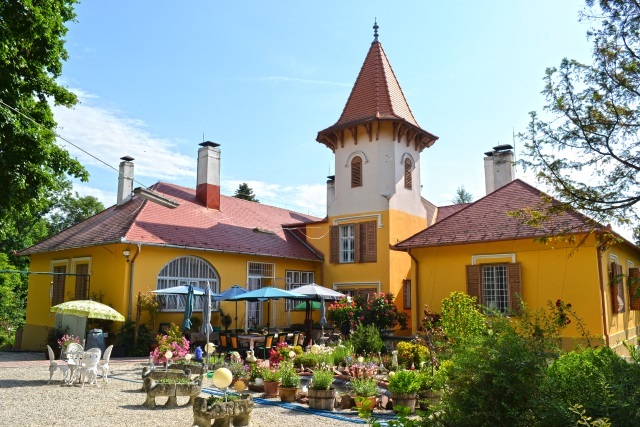 I am interested in other Castles for Sale from Hungary. 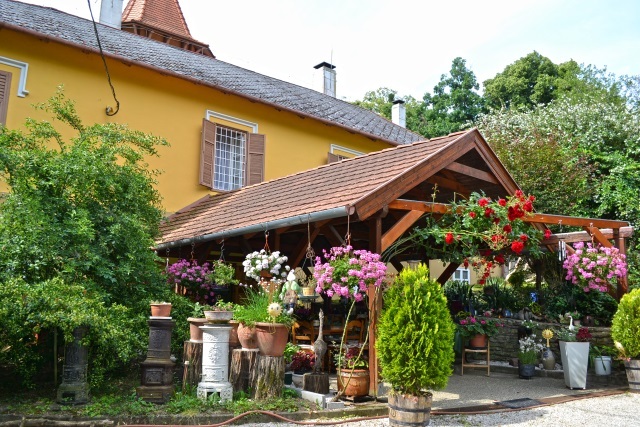 I am interested in other Properties from Hungary.